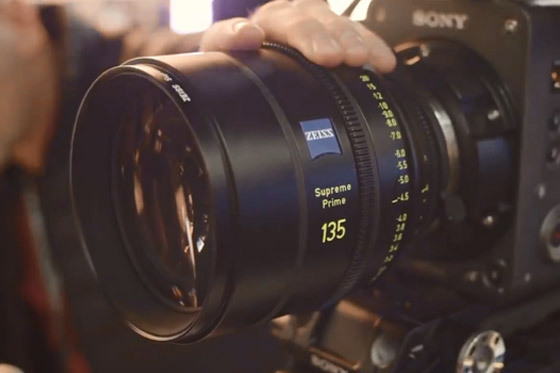 This week is our BSC Expo 2019 round-up featuring the Sony VENICE v3.0 and v4.0 firmware, the new Zeiss Supreme Prime 135mm Lens, Panasonic's latest firmware update 3.0 for the EVA1, the new Lumix S1 Full-Frame Mirrorless Camera and a couple of the new L-mount lenses for the system plus the Sennheiser XS Wireless Digital System designed for vloggers and content creators. The Sony VENICE was everywhere at BSC and at the Sony booth things were no different. Sony were debuting their new Rialto VENICE Rig, which allows cinematographers to separate the sensor block from the camera body to minimize size and accommodate more portable rigs. The just released VENICE firmware 3.0 adds support for the new XOCN XT raw format, a 2:1 frame line preset, cache recording and new sensor modes such as 5.6K 16:9 and 6k in the 2.39:1 aspect ratio. Sony also released some preliminary details of their upcoming VENICE firmware 4.0 which will enhance the cameras functionality even further by adding several high frame rate options. Zeiss also showed off their new Supreme 135mm full-frame cine prime at their stand in addition to 65mm Supreme which just started shipping. The 135mm Supreme is perfect for the large format sensors in the VENICE or ARRI Alexa LF. The lens has a maximum aperture of T1.5 and a close focus distance of 1.3 meters. Release is scheduled for August this summer. 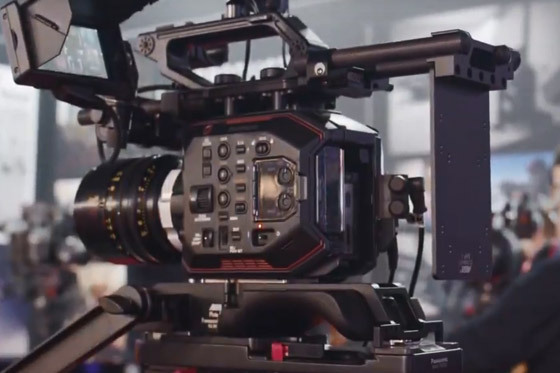 At the start of BSC Expo 2019, Panasonic announced the details of firmware 3.0 for the EVA1. The new firmware adds a 10bit 4K/60p recording in the HEVC compression as well as quick switch presets and support for third party USB Lan adapters for multi-camera control via iPads and other tablets. Firmware 3.0 is available to download for free via the link below. 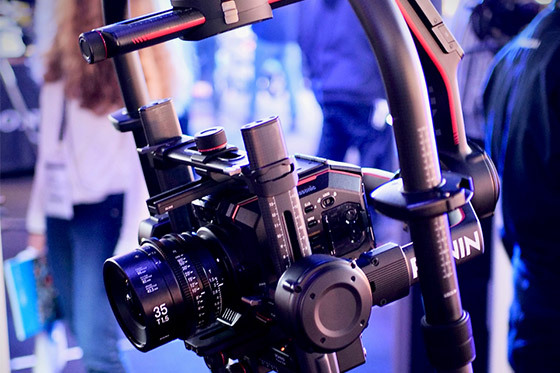 Sigma was exhibiting its full line-up of CINE lenses during BSC Expo this year at stand 115. 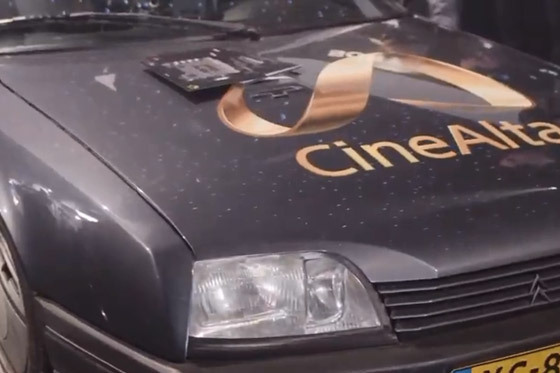 Known for their great depth of field developed in the stills world they have brought that expertise and look into CINE. If you are new to Sigma (and if you are, you really should take a look at their lenses), you may not know that all their lenses are rehoused award winning Art glass ! In fact as a manufacturer Sigma is the number 2 in the world for Art glass. Another key feature of their lenses is the interchangeable lens mount system which for the Art series can be changed in their service centre from Nikon to Canon. The Cine’s come with 3 different mounts (soon to be 4), the PL,EF and E mounts.. 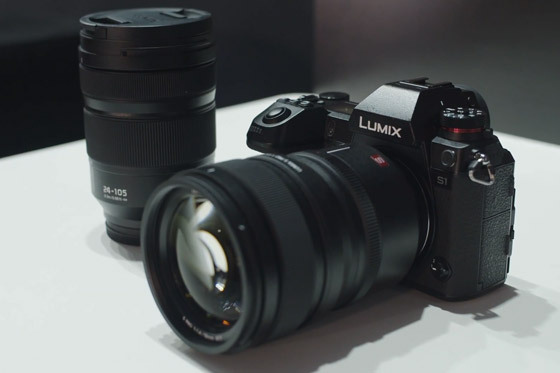 There were a few Lumix representatives at the Panasonic stand showing off the new Lumix S1 Full-Frame Mirrorless Camera and a couple of the new L-mount lenses for the system. Panasonic had just released the full specifications for both the S1R and the S1 earlier on day 1 of the show and many were eager to get a chance to play around with the S1, which is the more oriented camera of the two, with a 24 megapixel full frame sensor and 4K/60p recording albeit at an APS-C crop. Panasonic will be selling a paid software update with V-Log and 10bit 4K recording for the camera in the near future. Pricing and availability on the update are not yet known. Sennheiser were also showing off their new, affordable, entry level XS Wireless Digital system designed for vloggers and content creators. 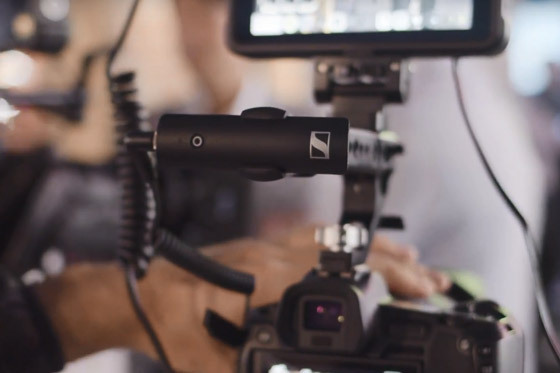 The new XS system benefits from a simple one touch button operation and a compact form factor, while at the same time it offers versatile use with a variety of microphones from lavaliers to XLR shotgun and reporter microphones.